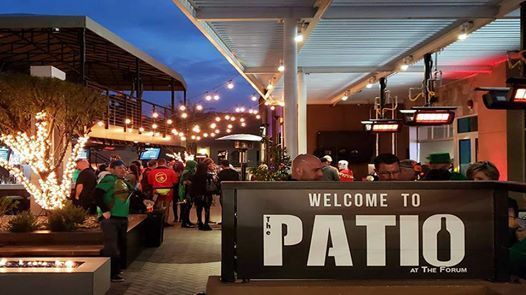 The Patio Will Be Closed On 3/28/19 For A Private Event! 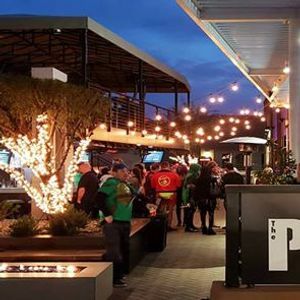 Come Out On 3/29 For The Greg Paul Band! 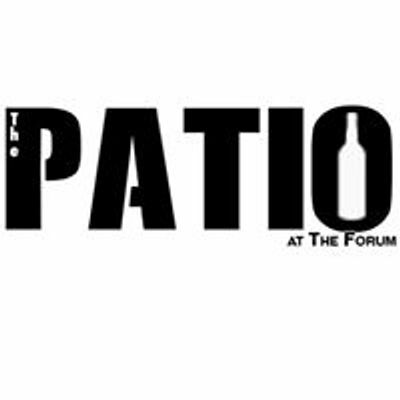 The Patio at The Forum is a 7000 square foot resort like patio open to the public every Friday night w/ live entertainment, full bar & full menu. Big screen Tv's throughout & gorgeous covered balcony above the bar. It is also available for private events. Sports Night with Free Poker at The Forum!